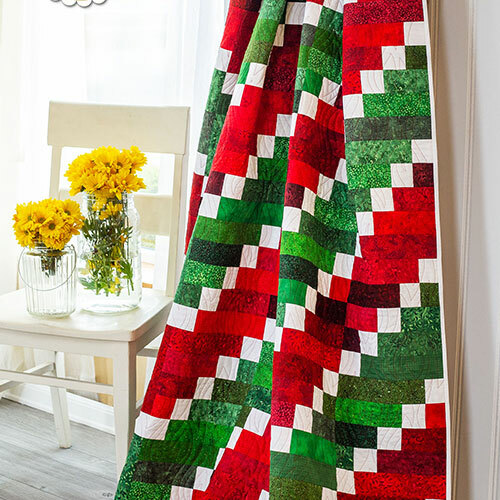 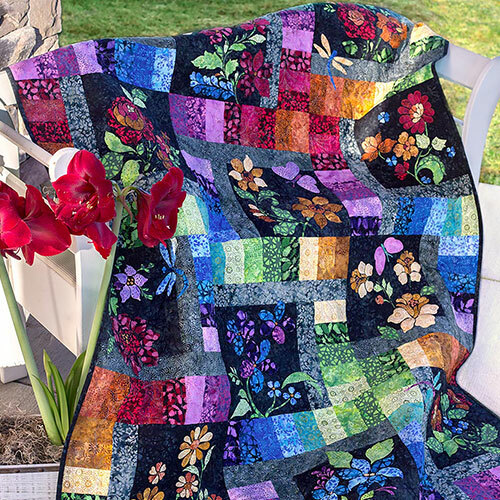 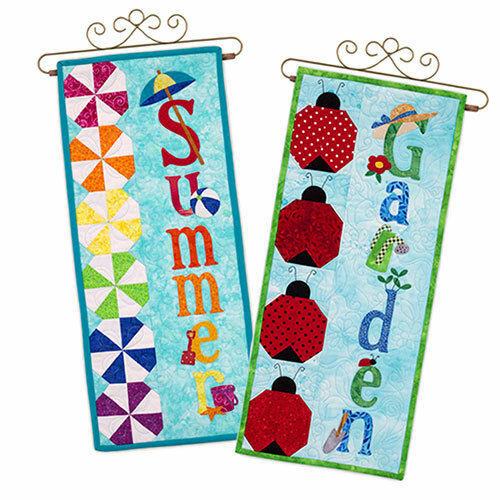 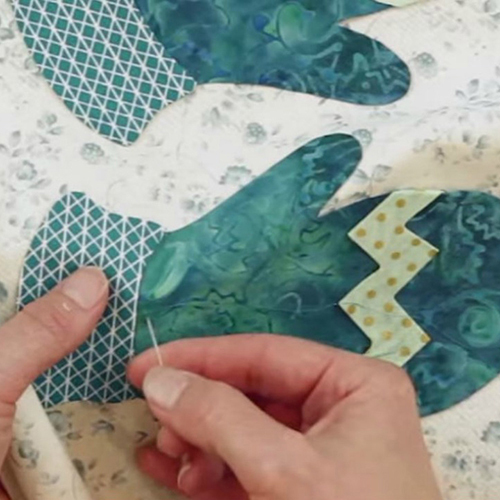 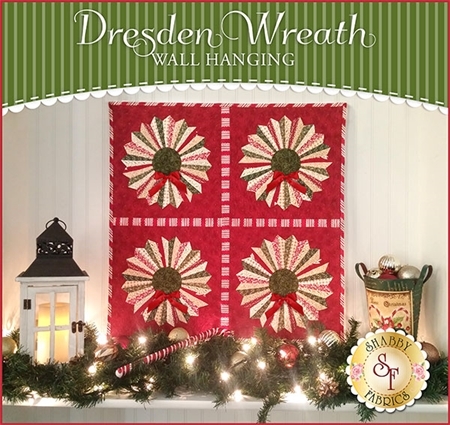 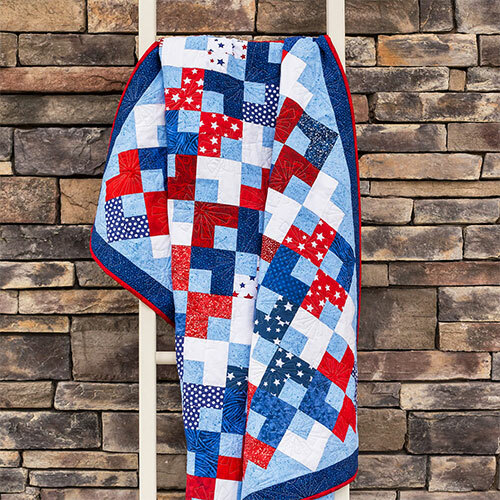 Learn how to make this quick and easy quilt using 3 pre-cut packs from Wilmington Fabrics. 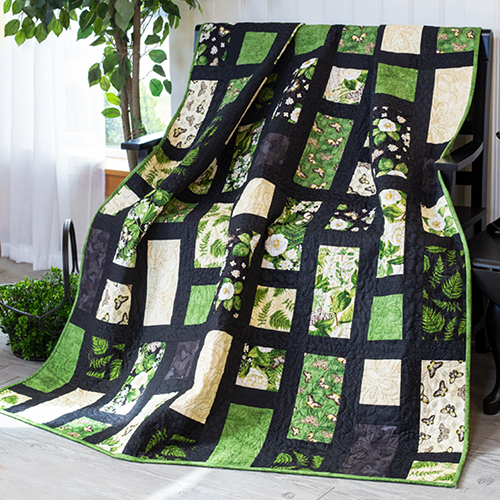 Enchanted Garden is a stunning BOM that's incredibly popular. 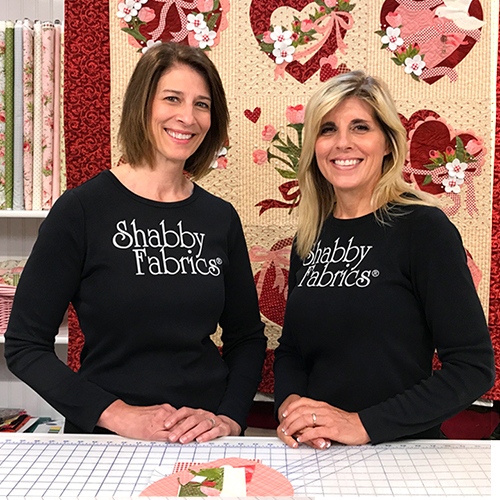 Learn more about the program and get some tips & tricks.